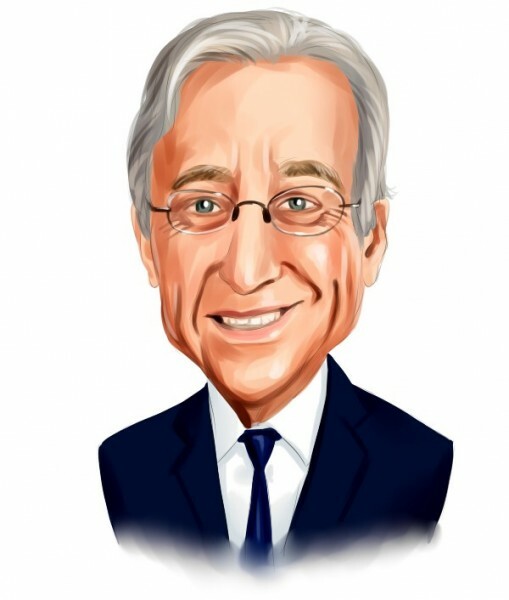 Nelson Peltz‘s Trian Partners has recently reported increasing its activist stakes in two companies: Bank of New York Mellon Corp (NYSE:BK) and Mondelez International Inc (NASDAQ:MDLZ). In a new Form 4 filing, Trian disclosed the acquisition of 784,800 shares of Bank of New York Mellon at an average weighted price of $39.78 per unit; following the increase, the stake amasses close to 29.96 million shares of the company. In Mondelez, the fund bought 270,900 shares at $36.94 per share, which raised the stake to 47.48 million shares. In both companies, Trian has representatives on the board of directors, with Mr. Peltz serving on Mondelez’s board and Edward Garden acting as a board director at Bank of New York Mellon. Mr. Peltz holds a relatively concentrated portfolio that contain stakes in 11 companies with a total value of $9.43 billion. The top five picks amass over 75% of the total portfolio value and the fund has its representatives on the board of directors in three of those five companies: Mondelez International Inc (NASDAQ:MDLZ), Bank of New York Mellon Corp (NYSE:BK), and Ingersoll-Rand PLC (NYSE:IR), while in the other two companies, E. I. du Pont de Nemours and Company (NYSE: DD) and PepsiCo, Inc. (NYSE:PEP), the investor holds activist positions. Moreover, in January Trian and PepsiCo reached an agreement under the terms of which the company will appoint William R. Johnson, the former CEO of H.J. Heinz and an adviser of Trian, as an independent director. The move comes after a two-year long battle during which Mr. Peltz has been mainly arguing that PepsiCo should spin-off its beverages segment from its snacks segment, the latter being considered more profitable. On the other hand, Mr. Peltz’s fight with DuPont is only just beginning, as the investor has recently announced his intention to appoint four directors to the board, including himself. In Bank of New York Mellon, Trian initiated a 2.3% stake during the second quarter of 2014, sparking a lot of talks regarding a potential spin-off of the bank’s management business. However, instead, the investor has been pushing for cost cutting and other measures. Mr. Peltz’s move into Bank of New York is unusual, since big activists like Carl Icahn prefer to keep their distance from financial companies, especially since the financial crisis in 2008. In December, Trian and Bank of New York Mellon Corp (NYSE:BK) struck a deal to appoint the fund’s co-founder (and Peltz’s son-in-law) Edward Garden as the 14th director to the board.